We have found 16 of the Best Nail Art Designs. 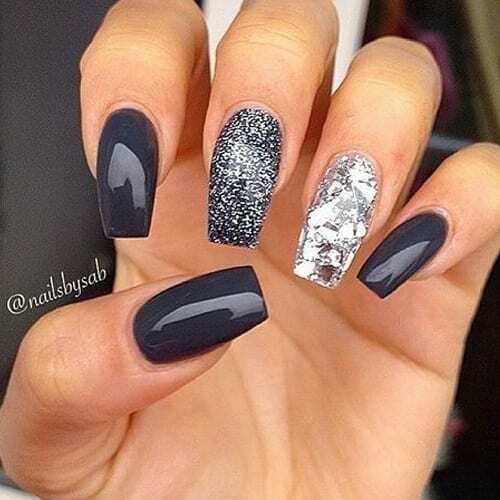 When it comes to the best nail art, we have you covered. Below you will find inspirational nail art designs that will get you motivated to get your nails done. Or if you are really passionate, you can try your own designs yourself without the need for a nail professional.